Are you interested in helping us form a new Faith Community? Please contact us. All Are Welcome! 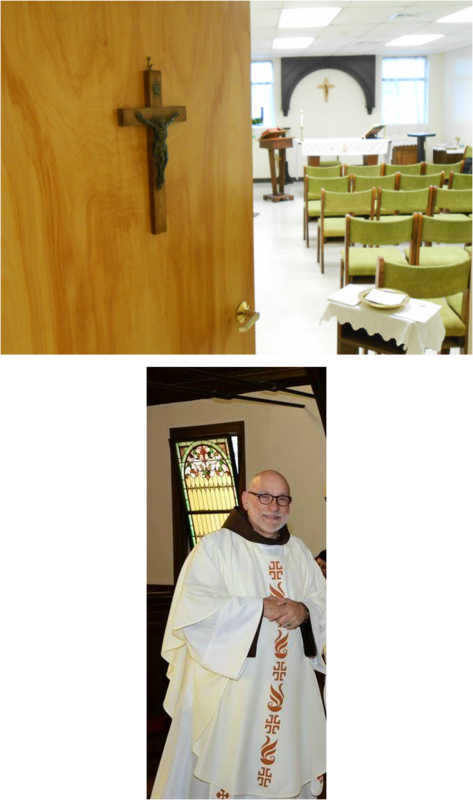 We call ourselves North American "because we are uniquely American Catholics"- We believe in and practice an open communion table: All are children of God and All are Welcome! We are part of the American tradition of making choices that are meaningful to our lives, including our spiritual and religious preferences. 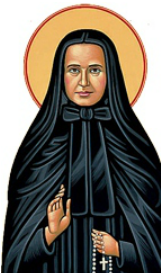 St. Frances Cabrini, (The Cabrini Mission) is an open and affirming reformed catholic faith community. We celebrate diversity! We are Catholic both in practice (worship) and the deposit of faith through the bishop and clergy whose lines trace back to the original apostles. 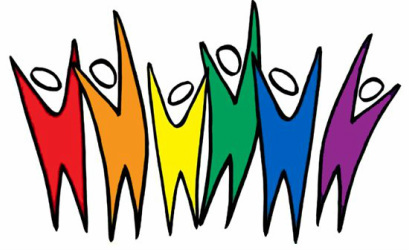 We are Ecumenical because, we include all people and interact with all faiths and invite all present to our Communion Table. We are Church because we preach the Gospel to the people of God. Let us share our faith with you!